Pack it. 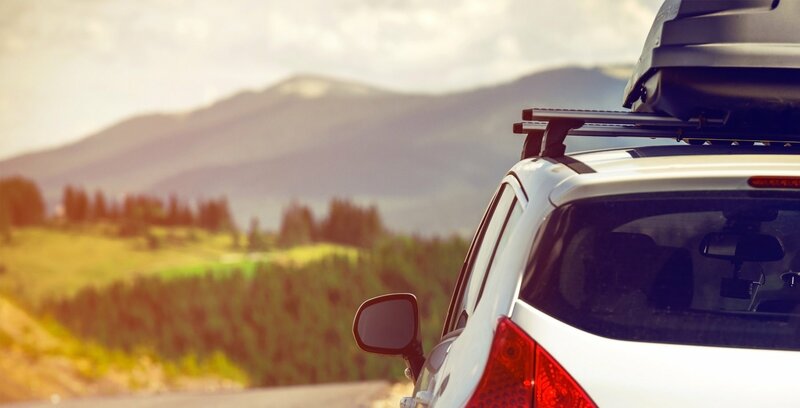 Keep an emergency kit in your car with essentials, like blankets, jumper cables, an ice scraper, flashlight and more. Think: if I was stranded, what would I need until help arrived? Then, add more. Liquid display. Check your fluids, like antifreeze and windshield fluid, regularly. And, keep at least half a tank of gas in your car at all times. Nothing idle. Warming up your car in enclosed spaces is a no-no—even if you open the garage door a crack. And, if you’re parked in a snowdrift, make sure the tailpipe is clear to avoid carbon monoxide poisoning. Test ‘em. Get a feel for your brakes in a safe wintery setting, like a plowed parking lot. Stomp on anti-lock brakes to engage them, while pumping non-antilock brakes to get them gripping. Clear it. Sure, you just need to scrape snow off the front and rear windows to see when you drive. But be a dear and think of people driving behind you. That means clearing off your roof and the tail-lights. Ride, don’t slide. If you find yourself skidding because of snowy conditions, steer into the direction of your skid. The tread on your tires will help straighten you out. Watch the merge. Exit and entrance ramp get less attention from snow plows, which zoom down the highways and byways. So be especially careful merging. Plan for problems. The worst thing in winter? Being stuck with a breakdown as the flurries start. Avoid that by checking out a vehicle service plan by ForeverCar. 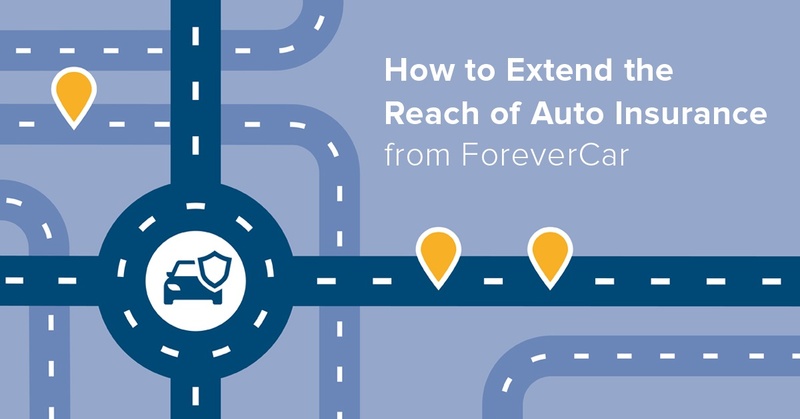 ForeverCar offers a variety of plans that take the worry out of a vehicle breakdown, and handle all the aspects—from getting a tow truck and rental to coordinating with a mechanic and payment. A winter breakdown can be more than a hassle. It can be downright dangerous. 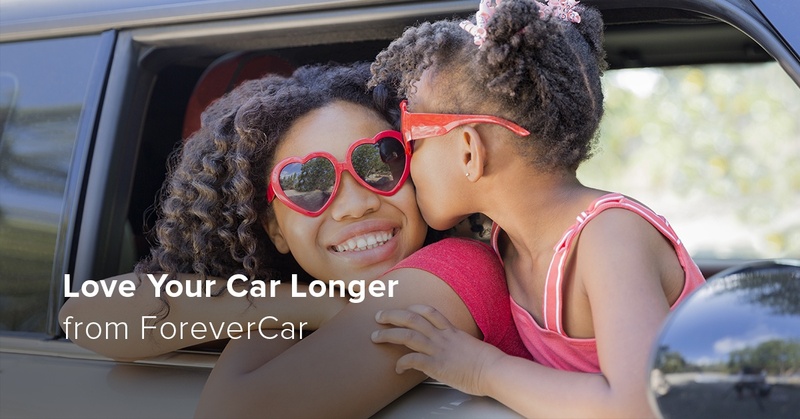 Rest easy and rest assured with a ForeverCar vehicle service plan.